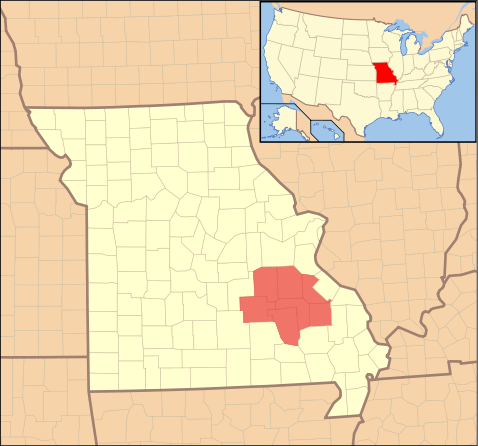 Several counties in Missouri were included in lead mining, including Madison. A press release from the EPA outlines a strategy that includes excavating contaminated soil and sediment and consolidating mine waste into common locations. These sites will be covered with clay, topsoil and vegetation “caps.” A network of wells will be installed to test groundwater. The EPA will also take steps to control erosion and run-off to stymie the spread of contaminated soil and water. In addition to physical changes to the land, the EPA will establish a program to monitor the area’s recovery and conduct reviews every five years to ensure the effectiveness of the rehabilitation. The agency will ask property owners to prevent disturbing the clean-up and recovery. 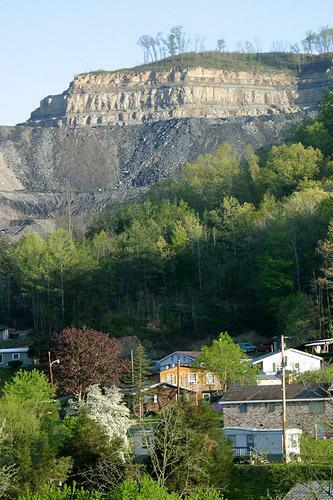 The Madison County Mines Superfund site has been on the National Priorities List, a list of contaminated sites that pose the most threat to human health and the environment, since 2003. The clean-up was announced after the largest environmental bankruptcy case in U.S. history settled a week ago. The St. Louis Post- Dispatch reports that the American Smelting and Refining Co. agreed to give $1.79 billion to 19 states for environmental clean-ups. Over $234 million of that will be used in Missouri. 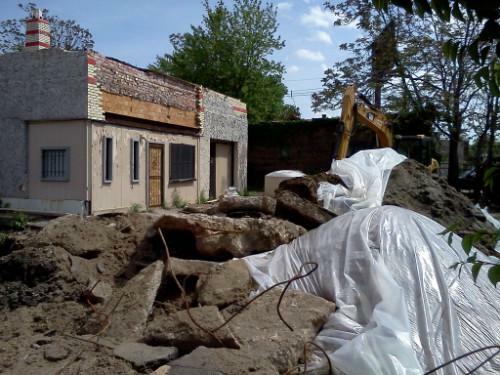 Documents from the EPA show that the agency embarked on a long-term cleanup to remove and replace lead-contaminated soil from 1,100 residential properties in Madison County in 2008. The project halted in late 2010 when funding ran out. Efforts to remove lead-contaminated soil and educating residents in the county have decreased the percent of children with dangerous blood-lead levels from 16 percent in 1999 to 1 percent in 2010, according to the EPA. The above map depicts Herbert Hoover Boys and Girls Club (right), across the street from the Carter Carburetor Superfund Site, a former gasoline and diesel carburetor manufacturing plant which closed in 1984. A coalition of St. Louis City residents is asking the Environmental Protection Agency for more time to evaluate cleanup options for the Carter Carburetor Superfund Site on the city's north side. The former gasoline and diesel carburetor manufacturing plant once owned by ACF Industries has dangerous levels of several toxic contaminants, including PCBs and asbestos. The Environmental Protection Agency has awarded $400,000 in grants to the St. Louis Development Corporation. The funds will be used to assess and plan for cleaning up hazardous substances. EPA Regional Administrator Karl Brooks says the Agency has a long history of working with the SLDC to clean up contaminated properties, also known as brownfields. 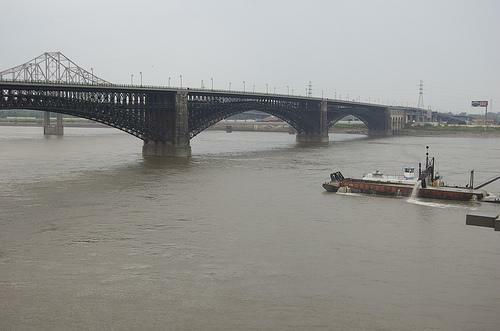 The U.S. Environmental Protection Agency has released a new tool that allows the public to access information about pollutants that are released into local waterways. The Discharge Monitoring Report Pollutant Loading Tool brings together millions of records and lets users search for and map water pollution.